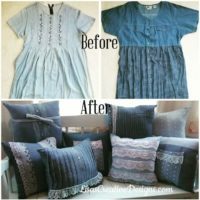 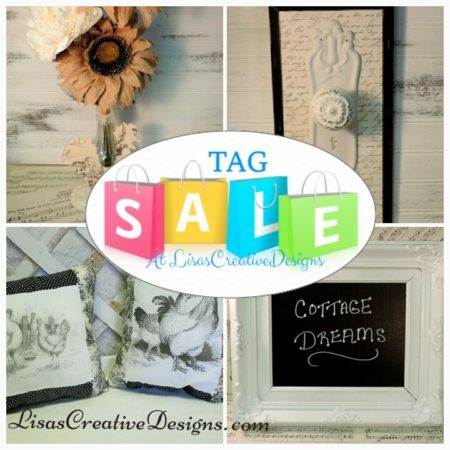 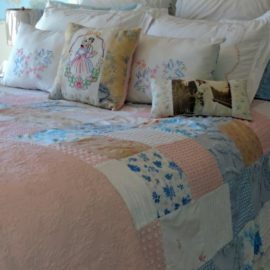 Welcome to Lisa`s Vintage Linen Closet where you can shop for shabby chic vintage linens, handmade pillows, handmade and vintage aprons, tablecloths, vintage pillow cases, country cottage curtains and other soft goods that will make your cottage style home warm and cozy! 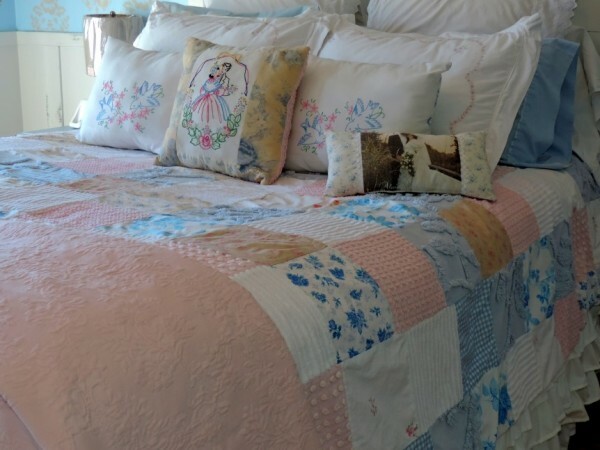 Vintage linens, pillows and curtains can soften a room and make it more inviting. 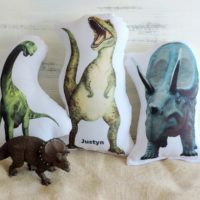 My handmade printed gift pillows are one of my top sellers and I know you will love them as much as I love making them. 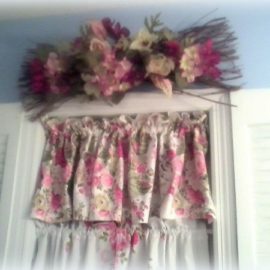 I love to work with vintage fabrics and am always on the hunt for new ones to incorporate into my designs. 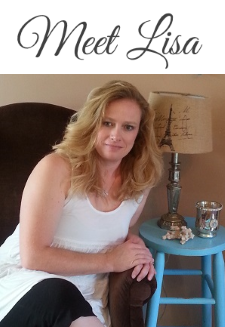 You can shop my online catalog by category. 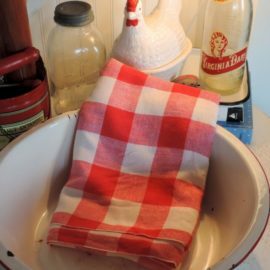 Just click on a link below to be whisked away to a collection of soft goods that will make your cottage style home cozy. 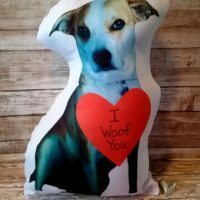 Remember…I welcome custom orders on handmade items! 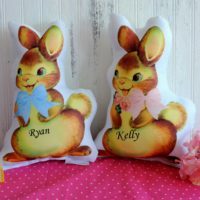 Products 1 - 32 of 72.